Home > Fisher-Price Trackmaster Talking Henry engine who chugs, whistles and speaks! 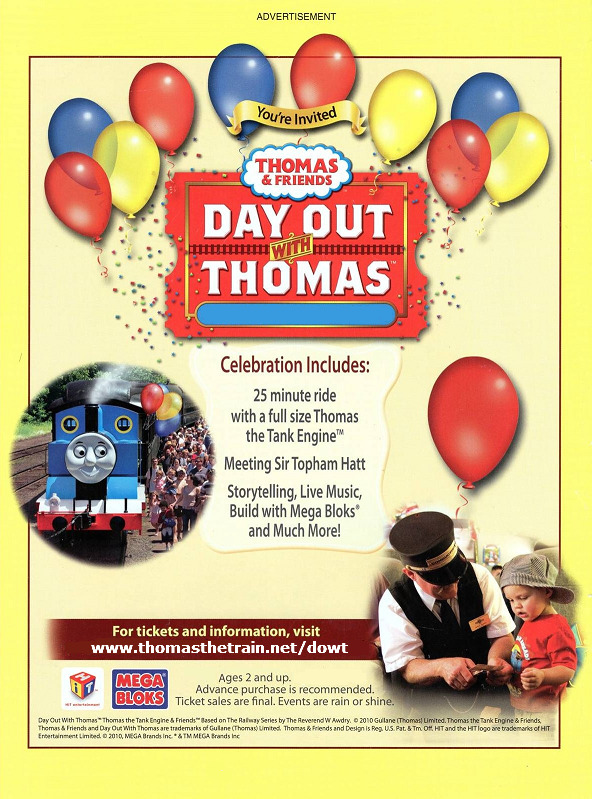 Trackmaster Talking Henry is certain to please and is one of those famous characters from Sodor. Of course this is a battery operated train like other trackmaster engines but this one talks! 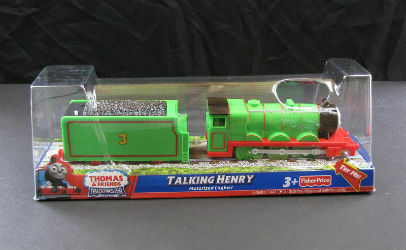 Yes this is a Talking Henry by Fisher-Price for the Thomas & Friends Trackmaster series. What is special about this battery operated train is Henry plays is famous phrases and distinct sounds. He makes a great chugging sound effect and he whistles too. Another neat feature is there is a button on top of Henry which can be manually pressed to hear is voice again. This toy includes Henry with his tender car. His on/off switch is conveniently located on the top of his tender at the rear. There are four more Talking engines to collect to keep Henry happy. 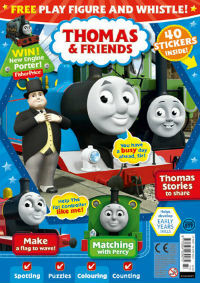 The other Talking engines are Talking Gordon, Talking Hiro, Talking Percy and Talking Thomas. •	Recommended age is: 36 months - 7 years. TALKING HENRY Thomas & Friends Trackmaster Motorized Train Railway GUC Works!